The Trak1 Background Screening Lady Tigers tournament hosted by Benton starts Thursday. 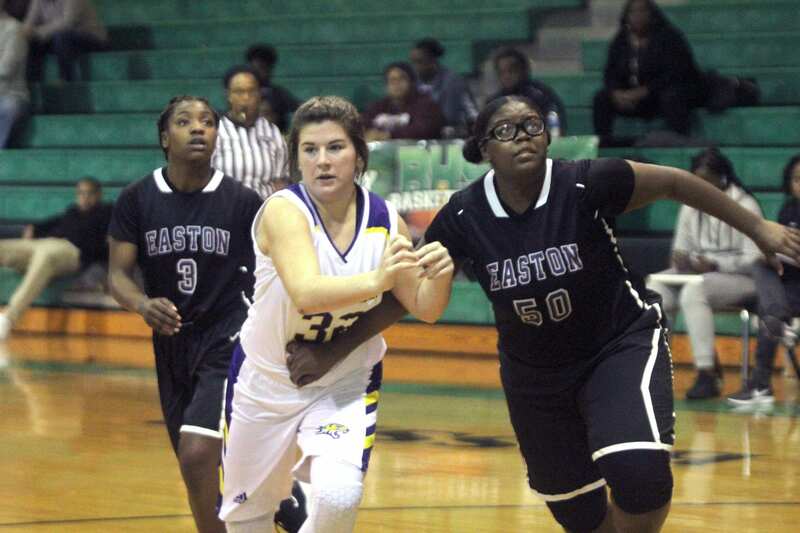 Eight girls teams, including Benton, Airline and Parkway, will compete for the title. Benton (9-0) is the favorite, but there are other quality teams in the field. Six have winning records. The Lady Tigers face West Ouachita (7-1) at 8 p.m. Thursday in the first round. Airline (4-6) plays Stanley (12-2) at 3:30, and Parkway (4-4) takes on Ouachita Parish (7-2) at 5. Ouachita Parish reached the Class 5A quarterfinals last season. Stanley was a Class B quarterfinalist. In the other first-round game, Loyola College Prep (7-6) plays Red River (10-2) at 6:30. Loyola (Division II) and Red River (Class 2A) were both playoff semifinalists last season. The semifinals are Friday at 6:30 and 8. The championship game is Saturday at 7:30. Action starts at 3:30 Saturday with the seventh-place game. The consolation finals are at 5 with the third-place game scheduled for 6:15.